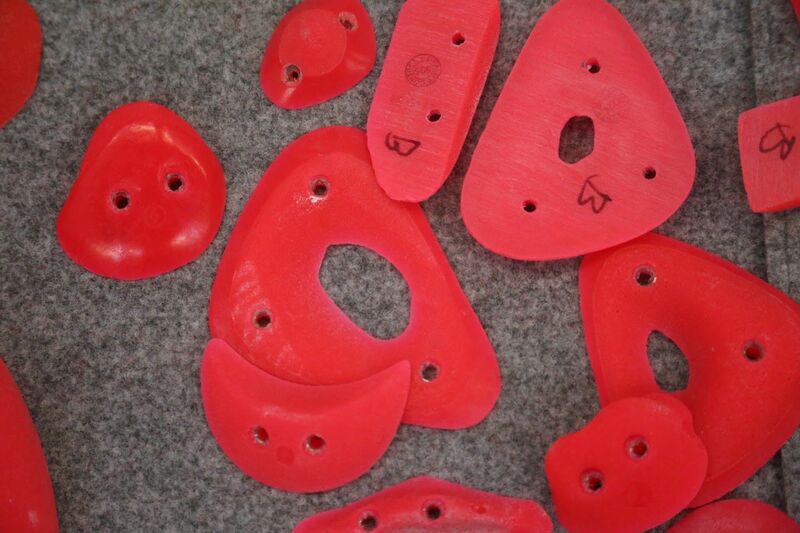 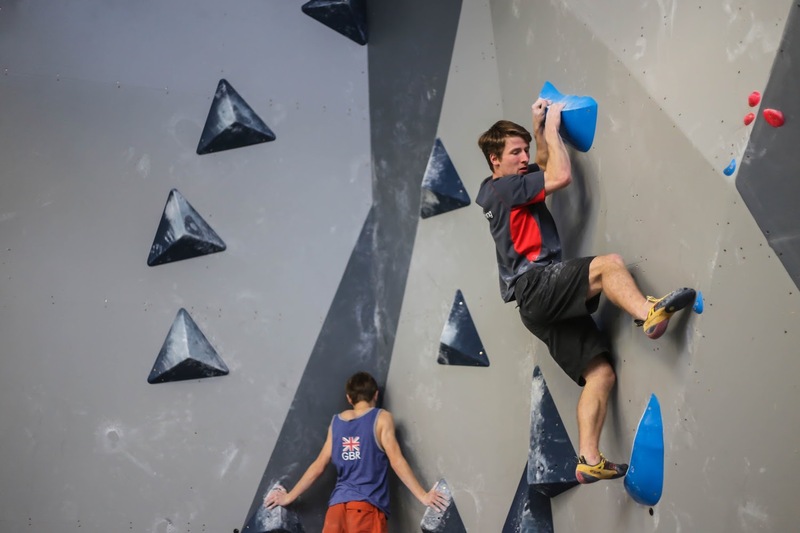 Whether you're a complete beginner or a world cup champion we have something for everyone. 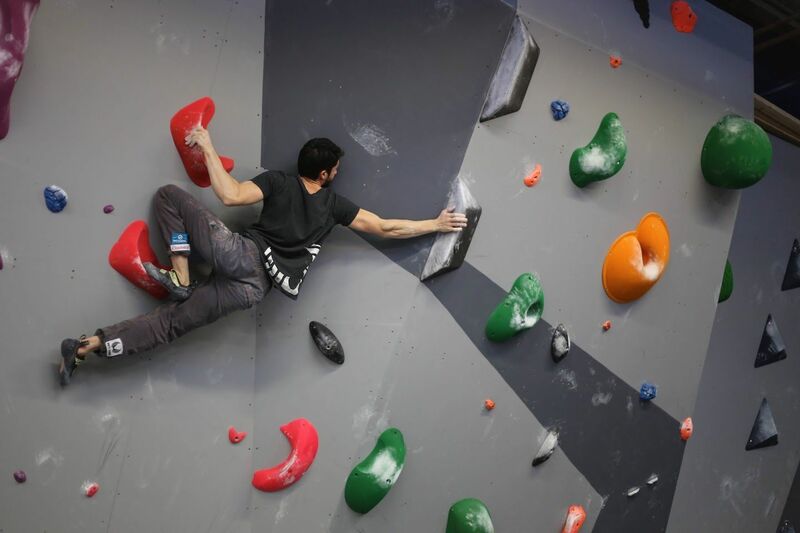 Rock Over Climbing has been open for 8 fantastic years. 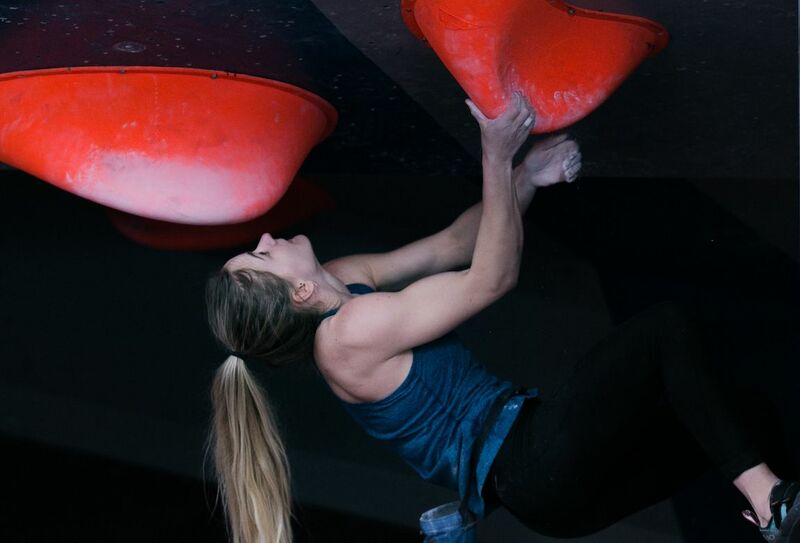 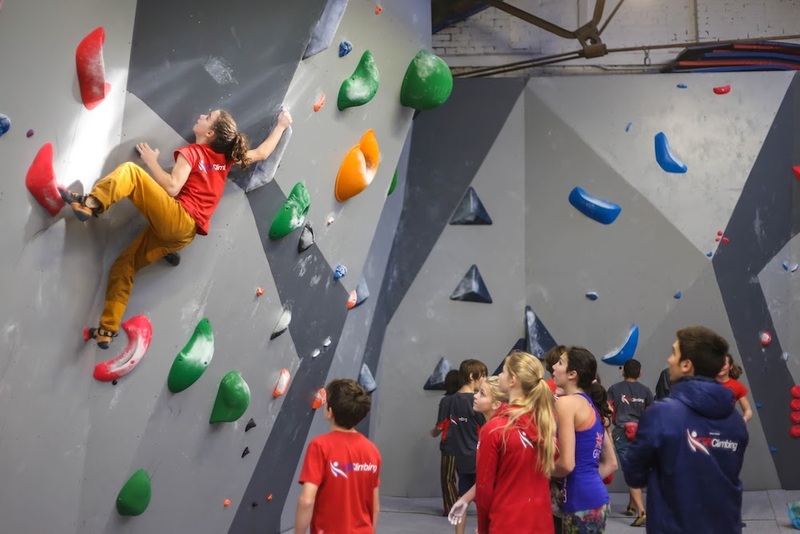 Through continued expansion we now have one of the largest bouldering centres in the UK, a dedicated rope wall, cafe, soft play and are home to the official GB Team training wall. 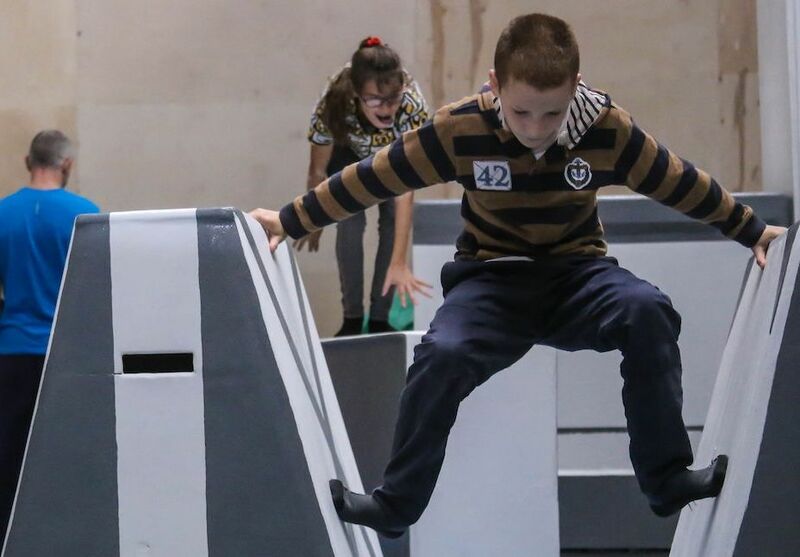 Kids Clubs run every weekend and some weekday evenings too! 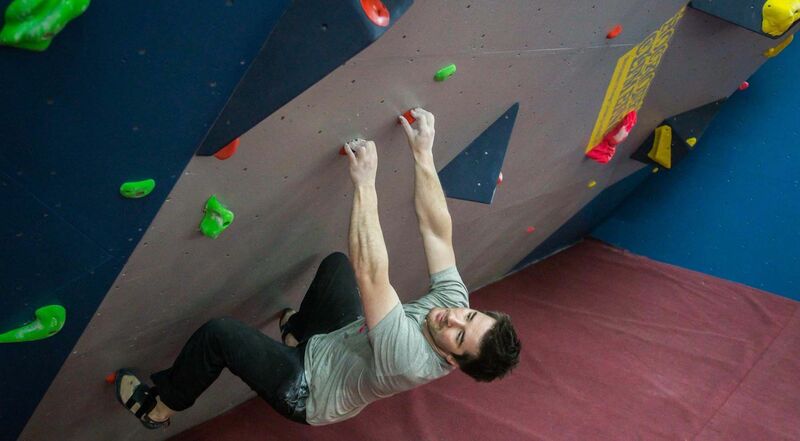 Unleash your future champion today with one of our friendly and experienced instructors.